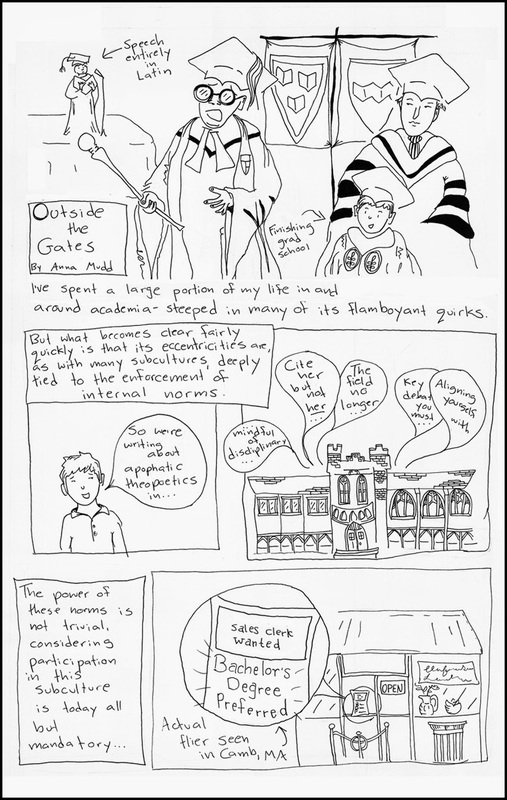 Anna Mudd's insightful "Outside the Gates" looks at self-styled "scientists" who operate outside academia and the scientific establishment. Are they geniuses, lunatics... or both? 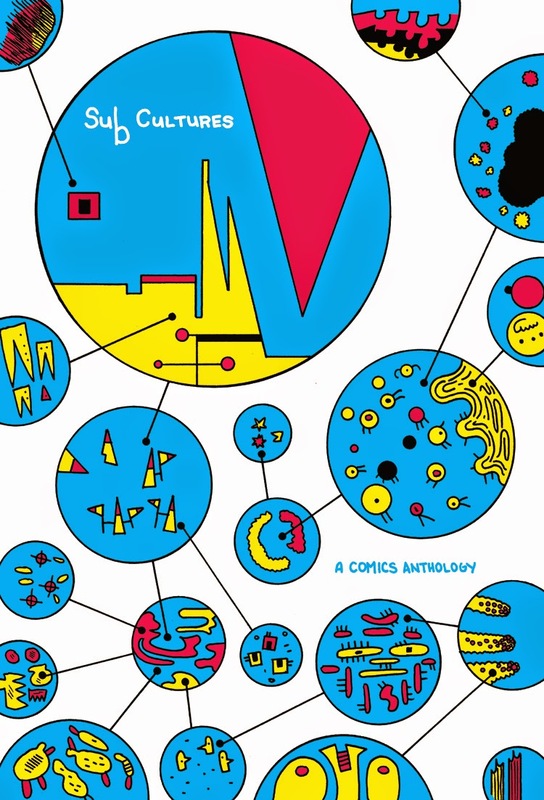 Noah Van Sciver asks the timeless question, "What is a Juggalo?" 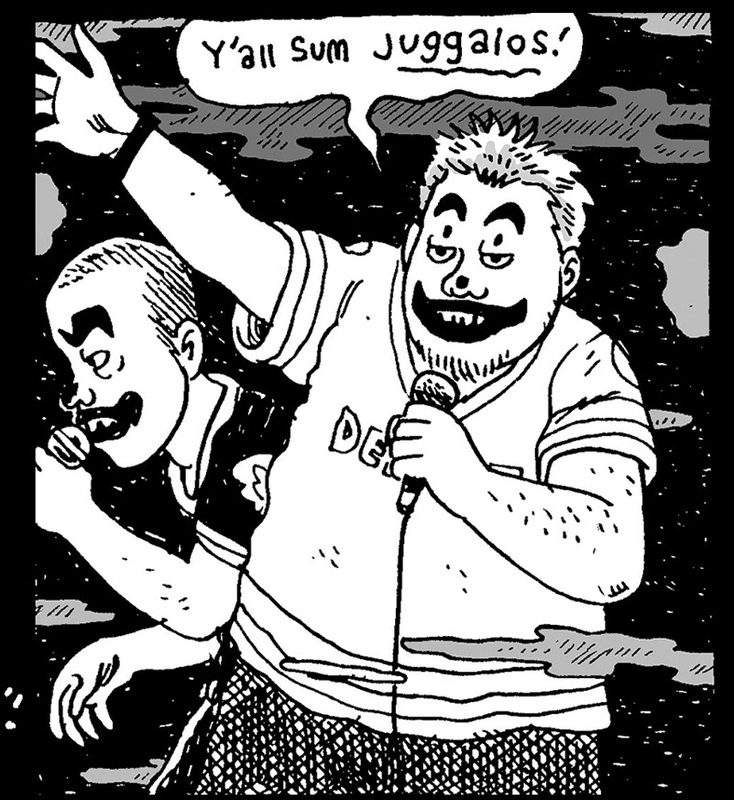 ...perhaps YOU or someone in your family is a Juggalo and don't even know it!Read the story and find out. 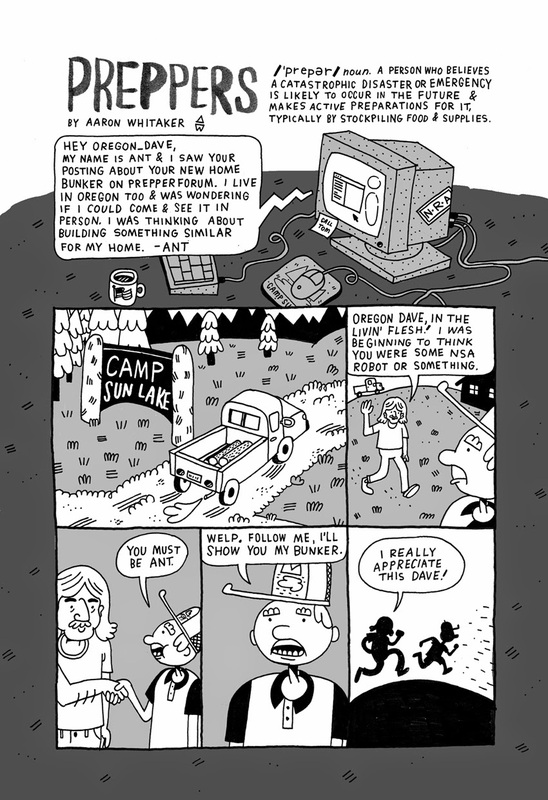 Aaron Whitaker's touching "Preppers" is a poignant look at the subculture of Doomsday preppers. When the apocalypse comes, they'll be ready. In the meantime... well, you'll see. E.J. Barnes' "Hams" is about a little-known subculture that dresses up as pigs, and.... no no no! 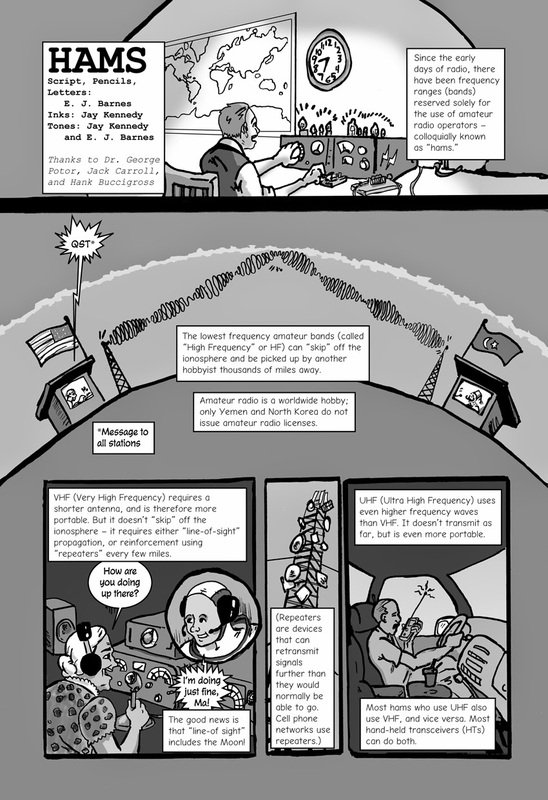 It's about Ham radio operators! (Inks are by Jay Kennedy).